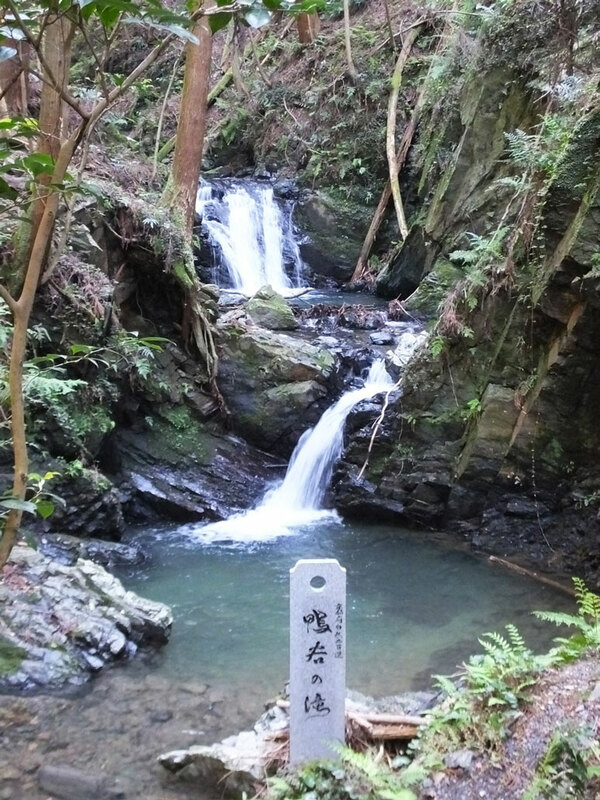 I went to see a small waterfall, Kamotani no Taki in Joyo City, Kyoto. 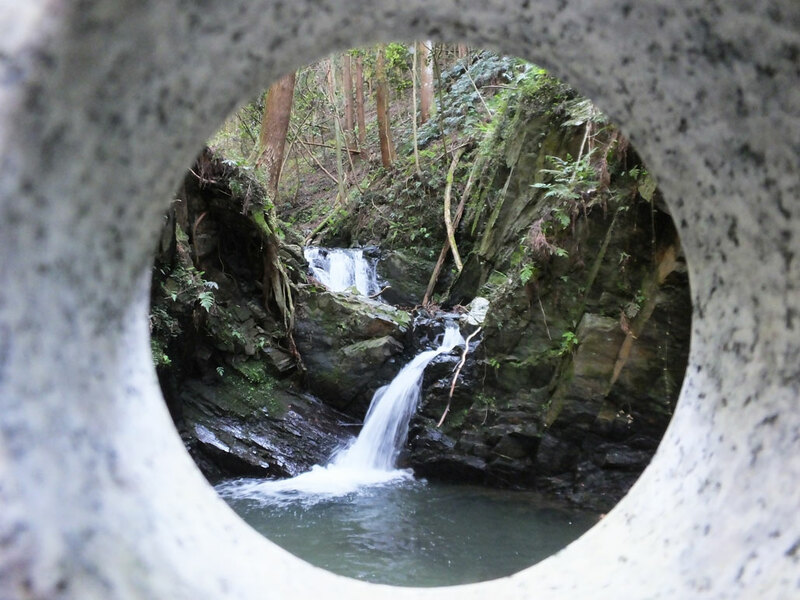 It has been designated as a 200 Selection of Nature in Kyoto. It was hard to get there but it was fun.